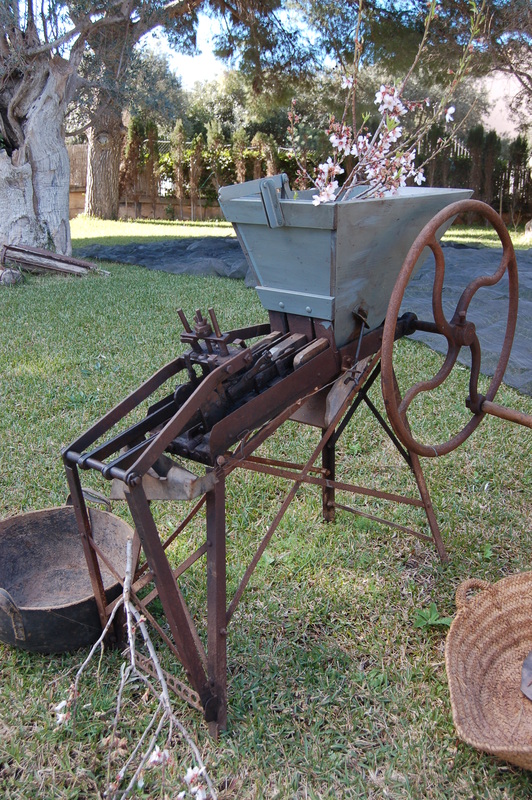 The repetitive clink-clink coming from the direction of the nearest farm means that it’s almond-harvesting time again. 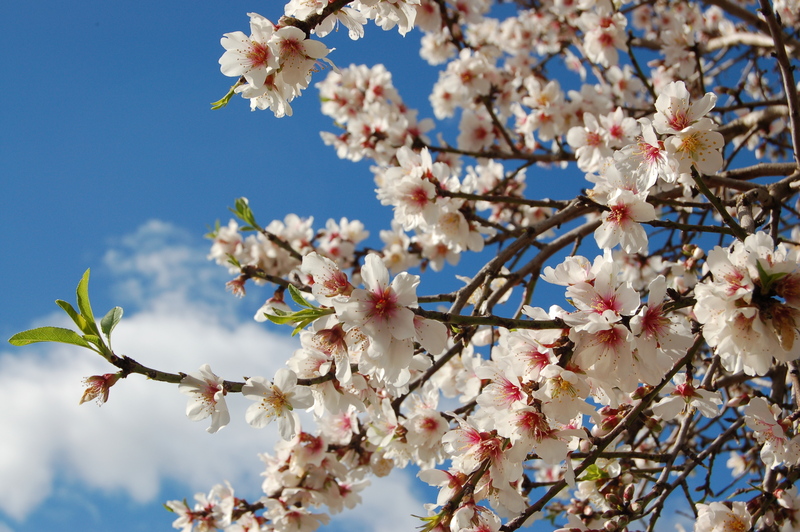 Mallorca’s countryside is renowned for its numerous almond orchards and, in particular, the magnificent sight of the almond blossom in late January/February. 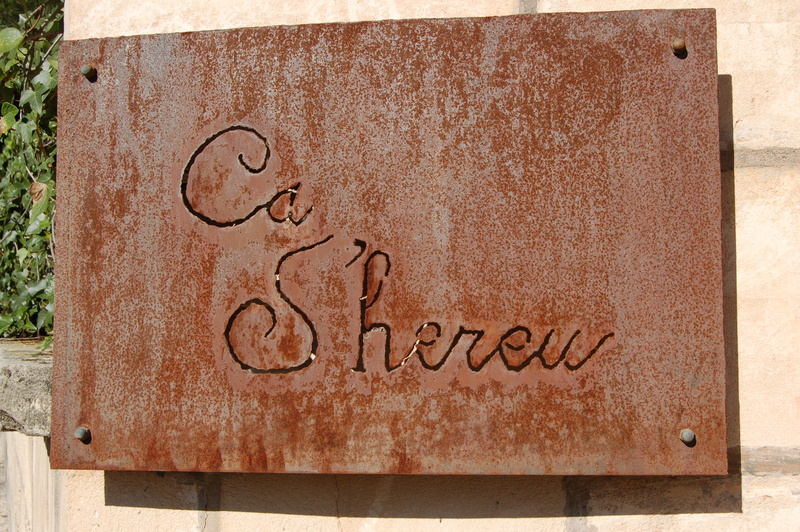 The locals say their almonds are the best in the world, and I wouldn’t dare disagree. 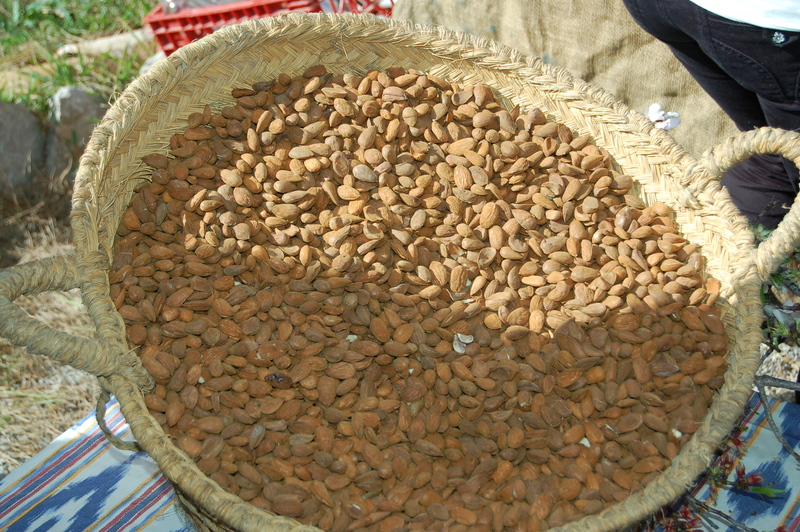 Almonds have been a fantastically useful crop for a long time here. In the corner of our dining room is an old Hergom stove (sadly no longer operational) in which almond shells used to be burned to heat the house. I’ve even read that, back in the 50s, some people here ran their cars on burning almond shells. I have an image of passengers shelling almonds furiously as the driver progresses, so that their final destination could be reached. Given the record prices of petrol and diesel right now, it could be time to return to this practice. 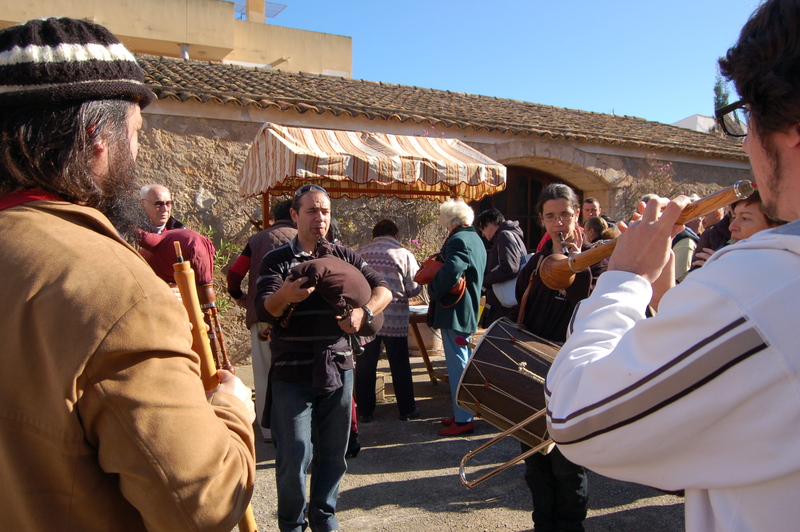 The almond is a highly nutritious nut and the Mallorcans have plenty of recipes incorporating almonds – one of which is one of the island’s best sweet treats, known locally as gató. This is a delicious almond cake, usually served with almond ice cream. It should be made without flour, making it suitable for those on a gluten-free diet, but if you visit Mallorca and want to order this when eating out, it’s wise to confirm that no flour has been used. My father is a coeliac and during his visits we have sometimes come across versions that have some flour in them – presumably because flour is cheaper than almonds. Almond oil can be used in cooking and also makes a wonderful natural moisturiser for the skin. I recently paid less than 3 euros in a pharmacy for a bottle of almond oil and a little goes a long way (especially if, as I did, you knock the bottle over and spill some!). 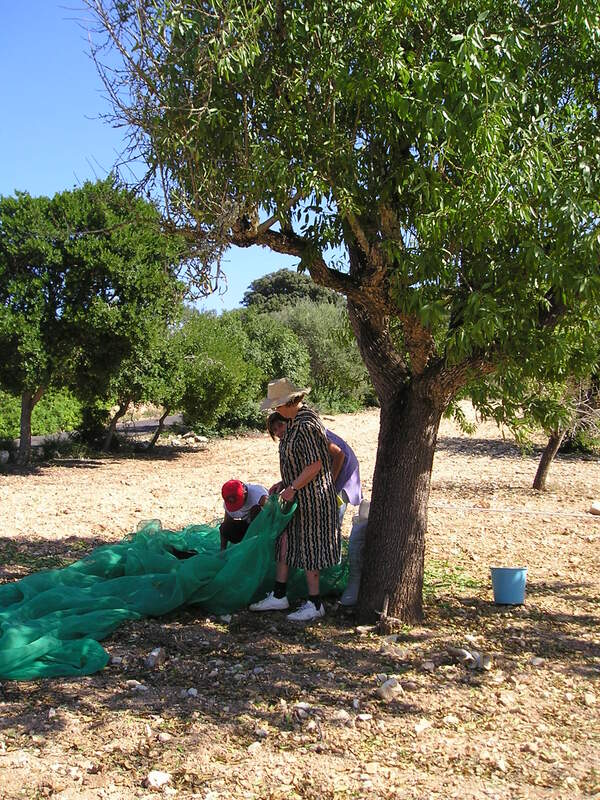 There are several ways to harvest almonds and most of the folks in our valley use the traditional methods: large nets are placed on the ground around the tree and long metal poles are used to bash a hailstorm of nuts to the ground. It looks like the kind of job that ought to require a hard hat, but health and safety rarely seems a consideration here. The more sophisticated farmers – or those with large orchards – use a tractor fitted with a device to shake the tree and a strange attachment resembling an upside-down umbrella, that catches the nuts. 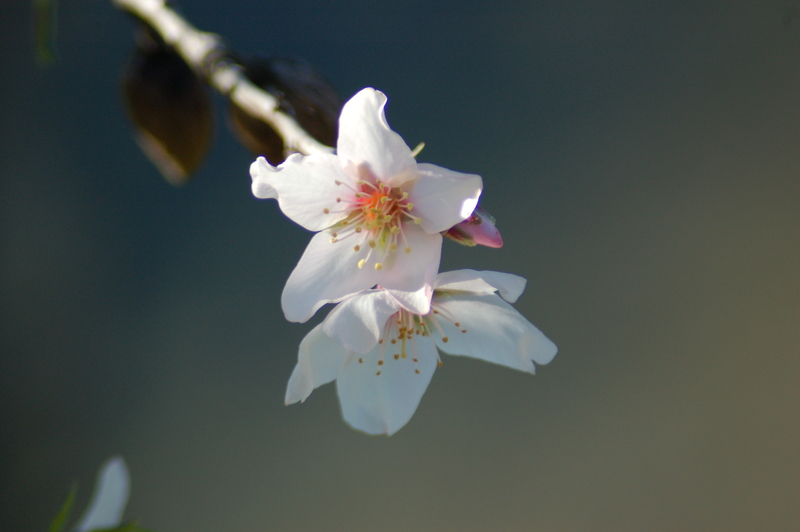 As for us, we have nine almond trees on our land, although not all produce the sweet variety. Being the main consumer of almonds in our household (I have them every morning with fruit and yogurt for breakfast), it falls to me to harvest our nuts. 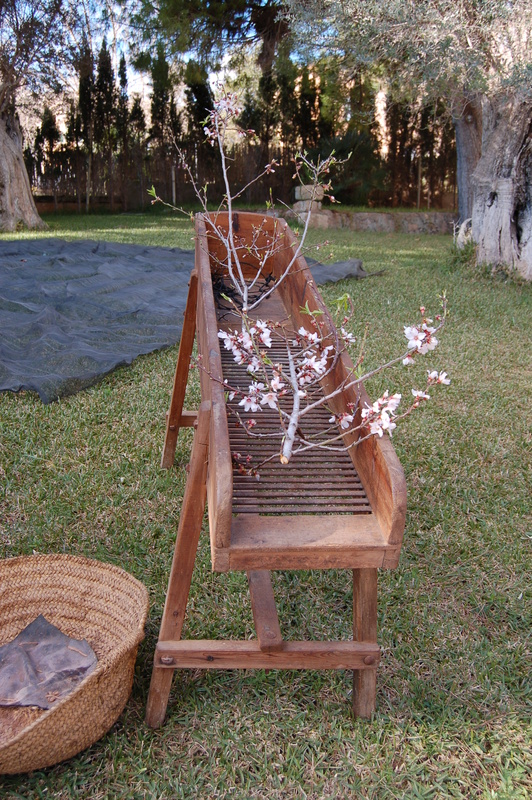 Any day now, I’ll be out there, knocking the almonds from the branches using the plastic handle from my kitchen broom. No chink-chink here . . . more of a dull thud and a curse when an almond bounces off my head. And then comes the laborious task of removing the nuts, first from their fibrous husks and then their shells. Given the speed at which I manage this part of the job, it’s a good thing we’re not depending on the shells for car or home-heating fuel . . .